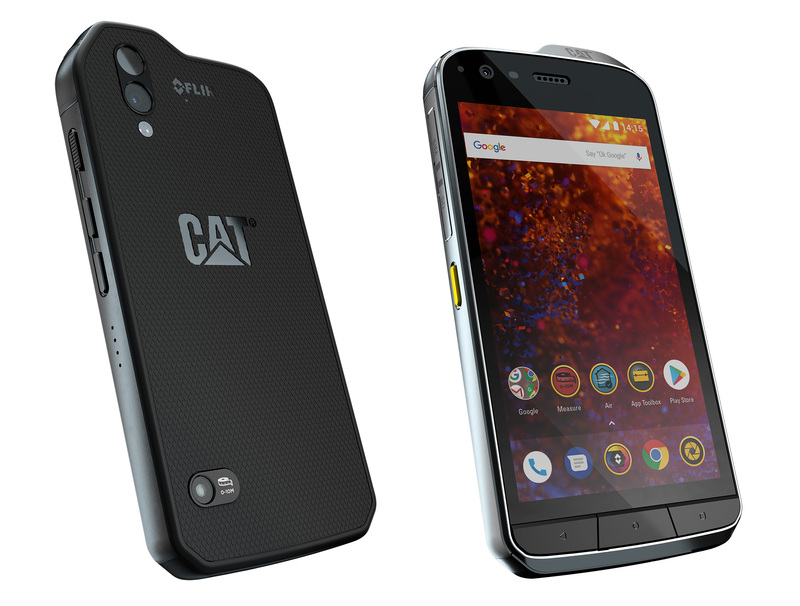 The Cat S60 of 2016 was a decidedly interesting phone, and it was good in context. 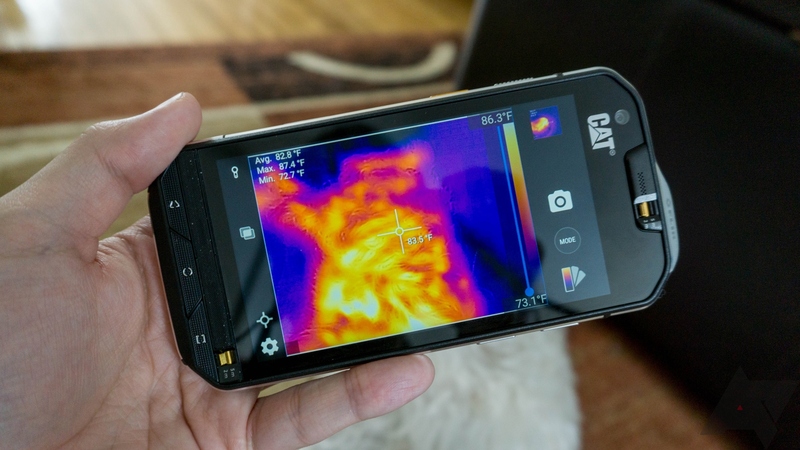 The Cat S60 was not intended to compete with a Samsung Galaxy or an iPhone—it was big, heavy, and had a built-in thermal camera. 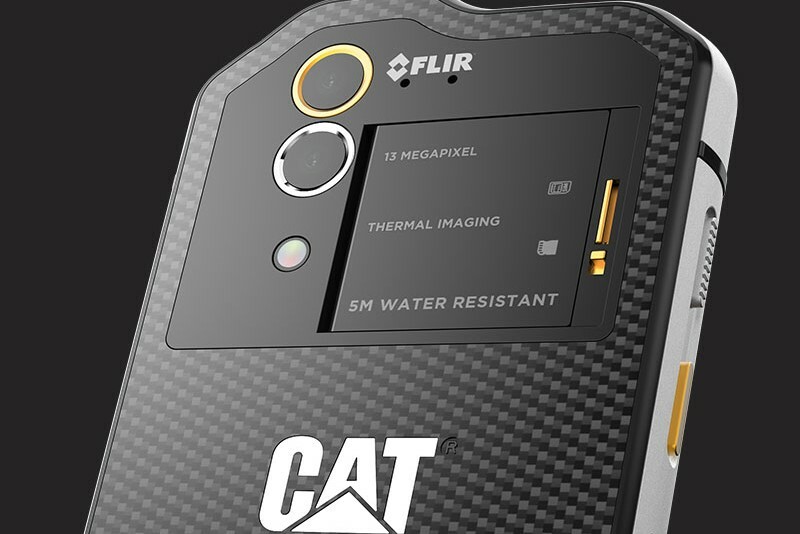 The new Cat S61 is much the same, but the design is more refined, and the thermal camera is more powerful. 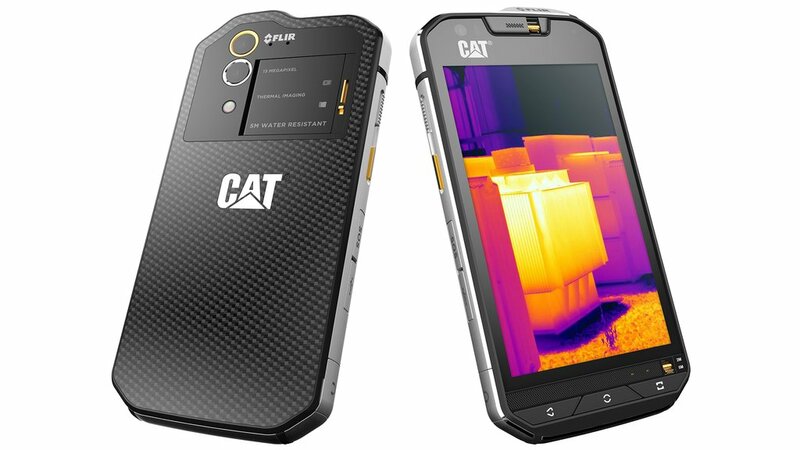 It still feels more like a tool than a traditional smartphone, but whereas the Cat S60 was a cheap Craftsman hammer from Sears, the Cat S61 is a high-end professional tool. 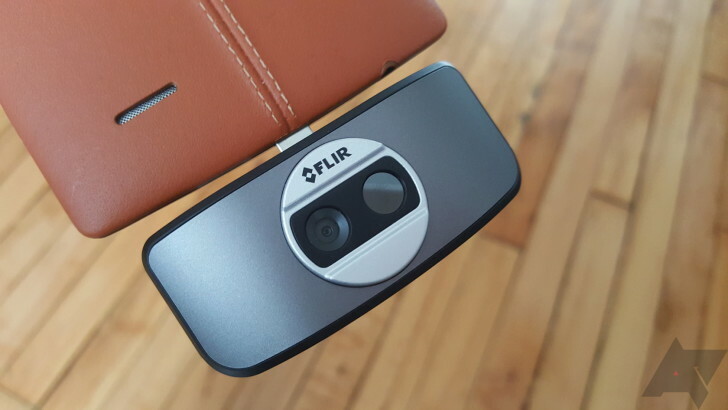 The FLIR ONE infrared camera accessory is a gadget that few people have heard of and even fewer people really need. 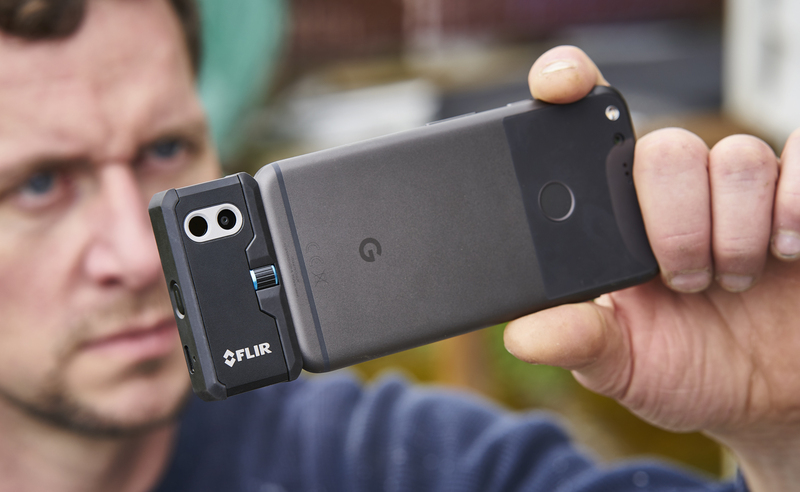 It's a cool little device that attaches to the MicroUSB port on your Android smartphone and transforms your device into a heat sensing camera. 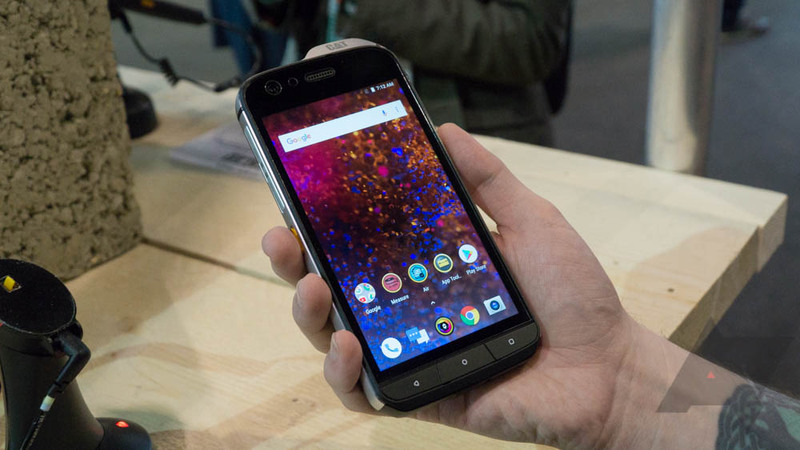 Ryan here at Android Police reviewed one a while back and came away pretty impressed. 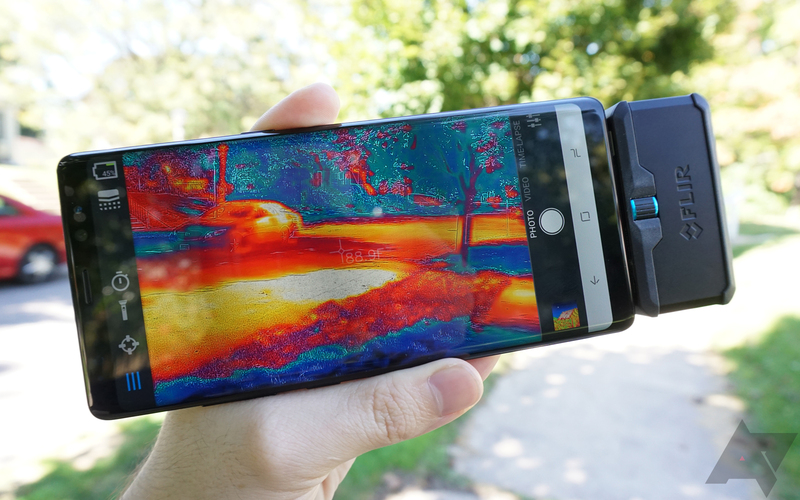 I personally have absolutely no practical use for an infrared camera. 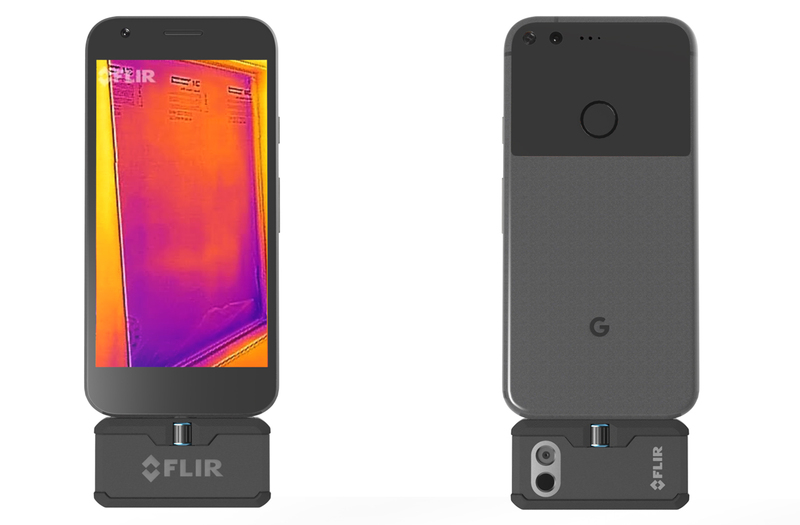 That doesn't mean I don't want one! 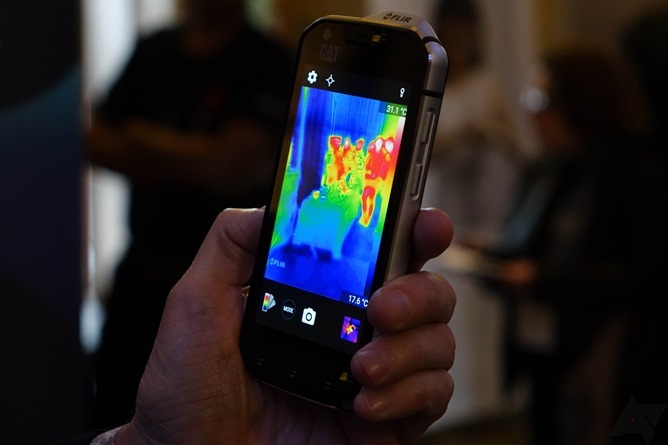 Getting to play with a thermal imaging camera would make me feel like a Mythbuster or James Bond (he's almost as cool as a Mythbuster).